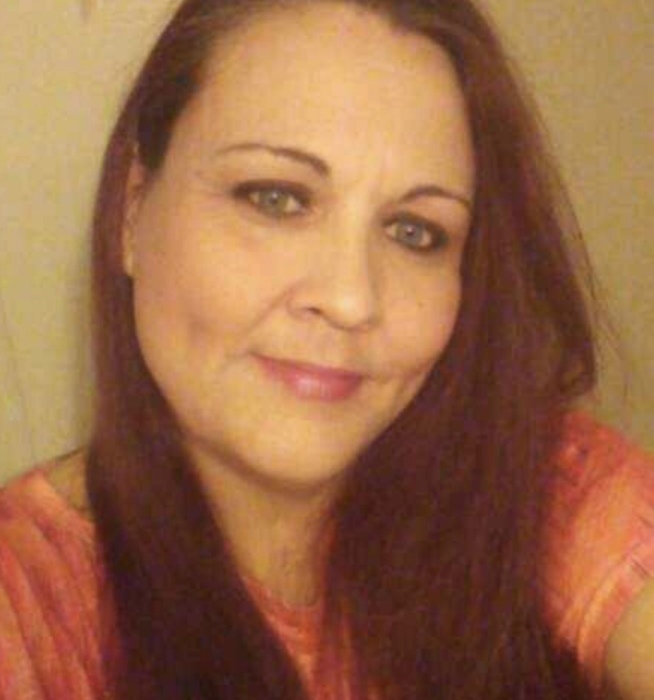 Trisha Jo Whitaker, 44, of Beaver Dam, Kentucky went to her heavenly home on Friday, January 11, 2019. She was born October 22, 1974 in Elizabethtown, Kentucky. Mrs. Whitaker was a caregiver and loved her family. She was preceded in death by her father, James Randy Ralph. She leaves behind to cherish her memory her husband, Phillip Whitaker of LaGrange, Kentucky; three children, Calloway Ralph of Beaver Dam, Mikala Ralph (Cody Allen) of Owensboro, and Chyanne Weber of Virginia Beach, Virginia; three grandchildren, Keeden Ralph, Serenity Kiper and Tinzlee Allen; seven siblings, Kelly, Shane, Star, Nell, Shell, Rachel and Naomi, and stepmother, Sue Ralph. A memorial service will be held at a later date. William L. Danks Funeral Home has been entrusted with arrangements. The family requests expressions of sympathy take the form of contributions to, Trisha Whitaker Memorial Fund, c/o William L. Danks Funeral Home, P.O. Box 407, Beaver Dam, Kentucky 42320.